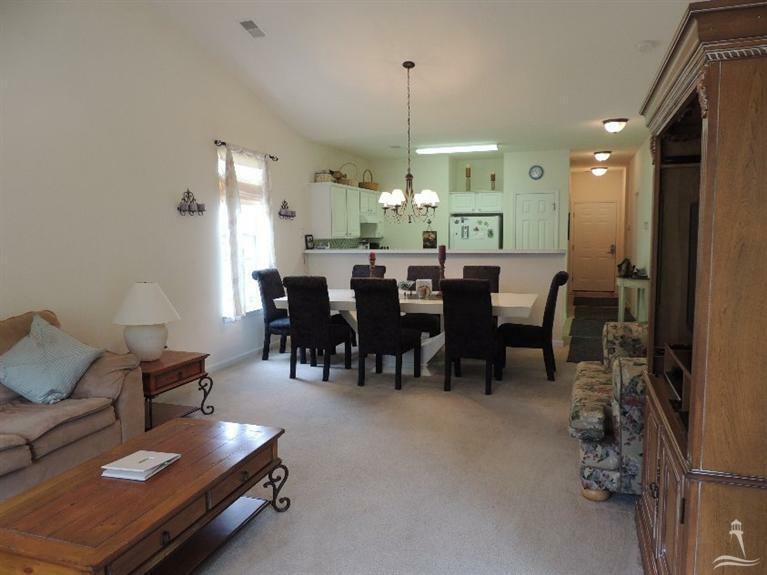 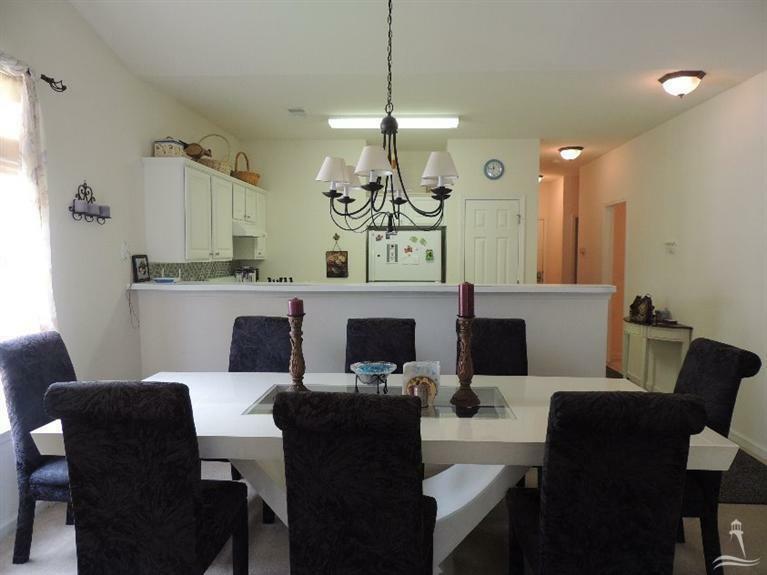 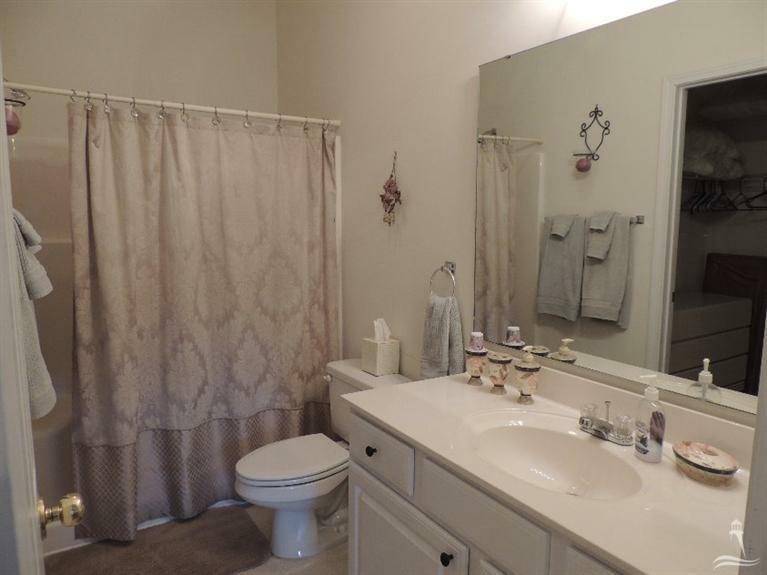 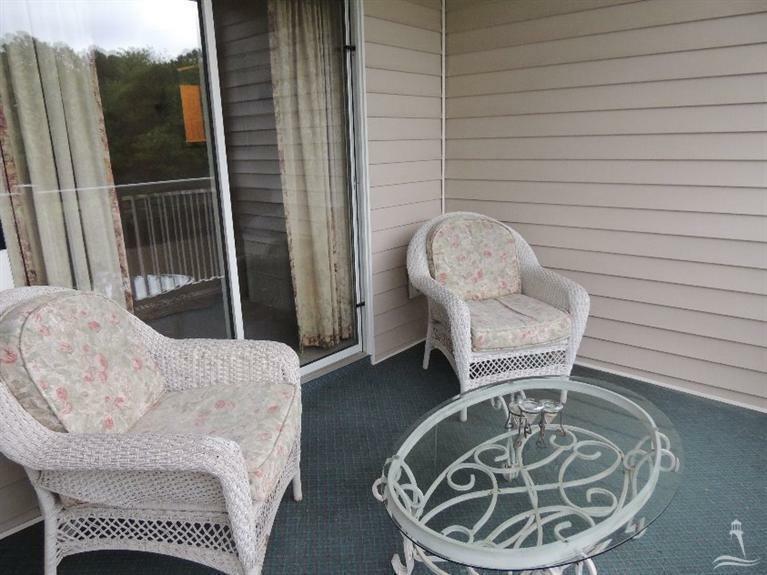 Beautiful 3 bedroom 2 bathroom condo in Sunset Village at Sandpiper Bay! 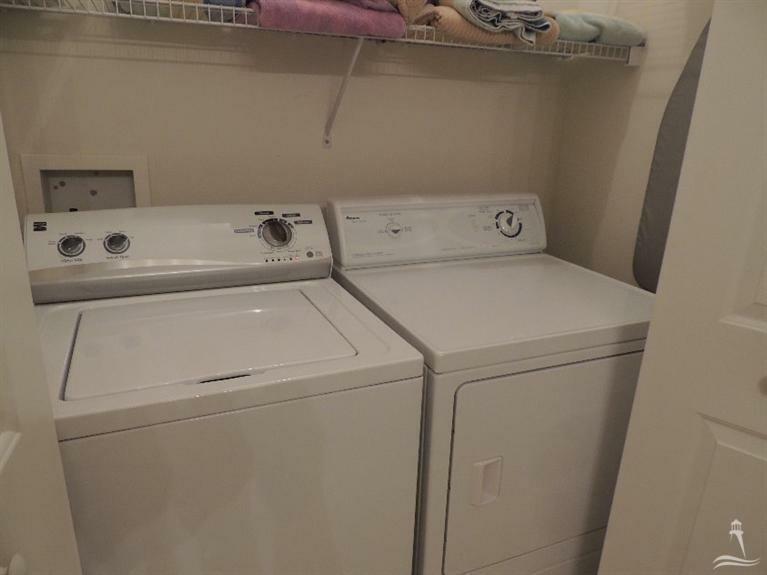 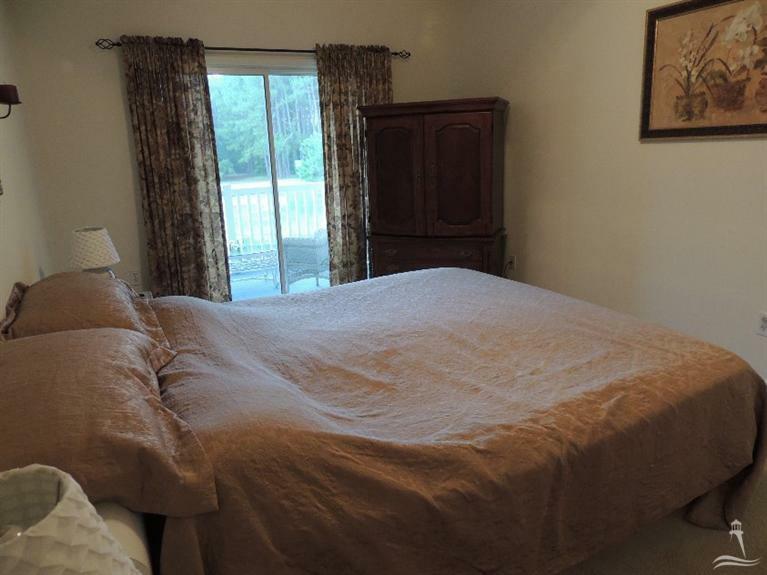 Great condition, fully furnished. 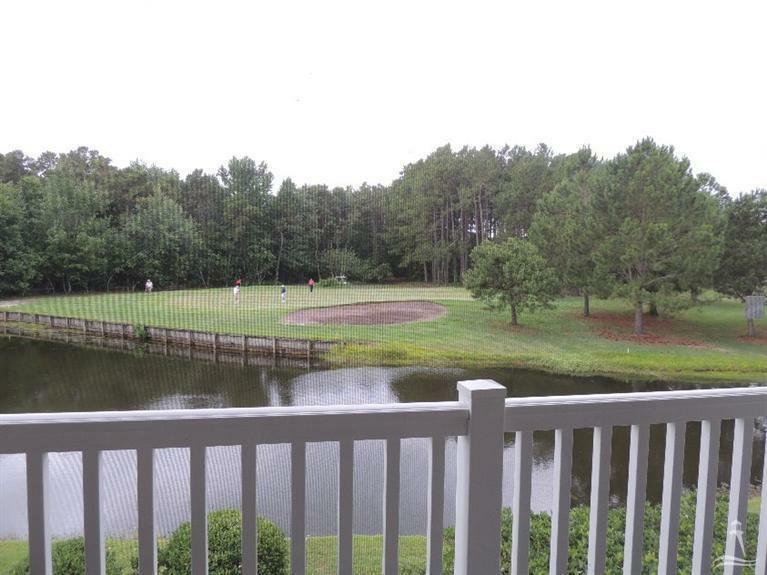 Turn key condo with incredible view of water and a green on Sandpiper Bay golf course. 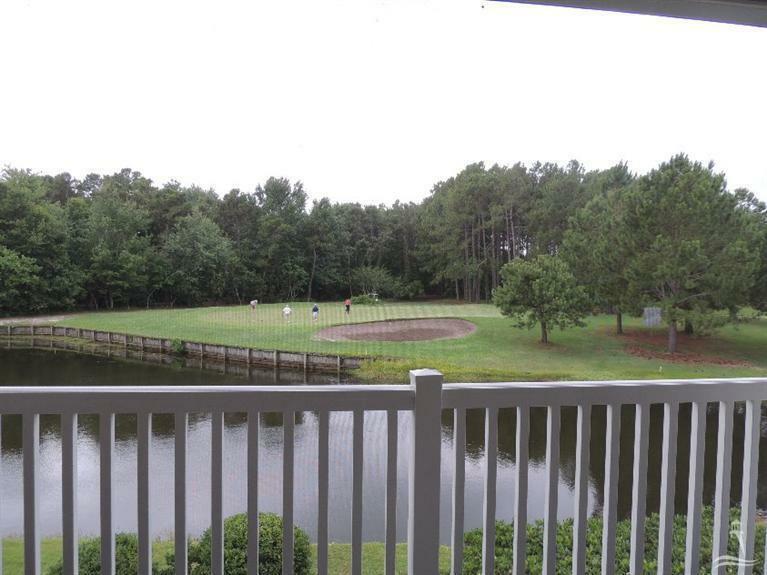 Second floor to take advantage of this view! 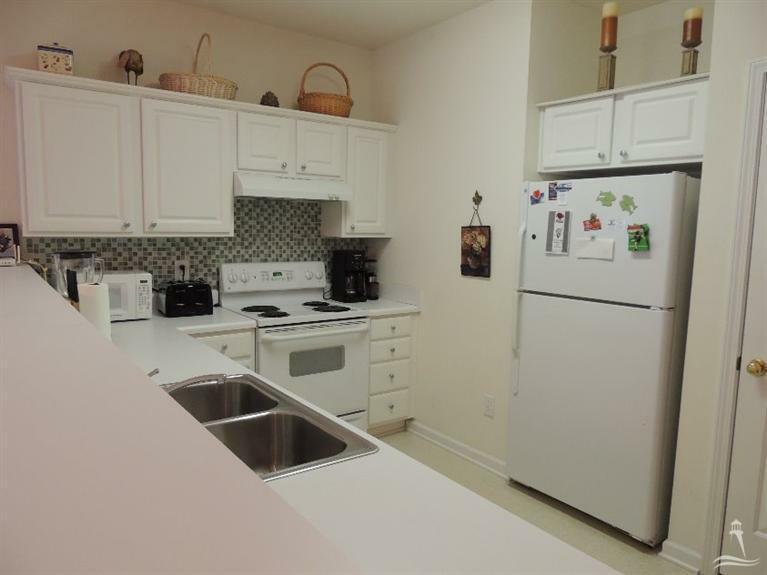 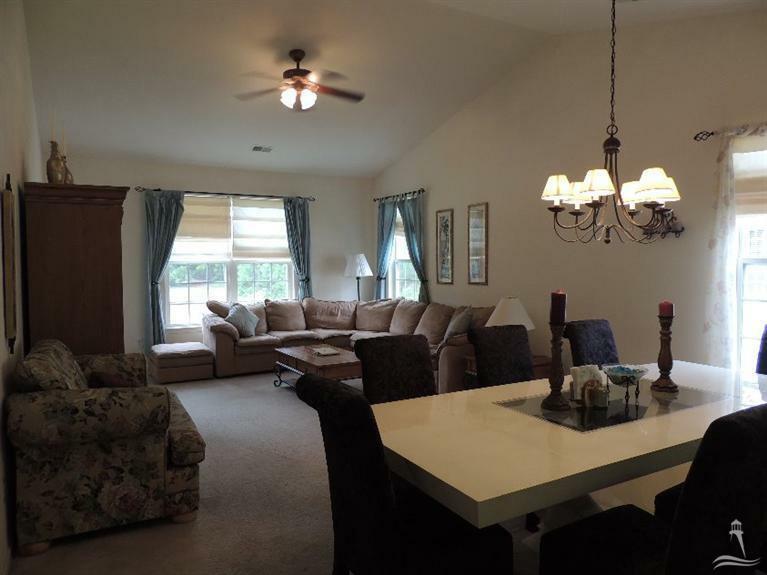 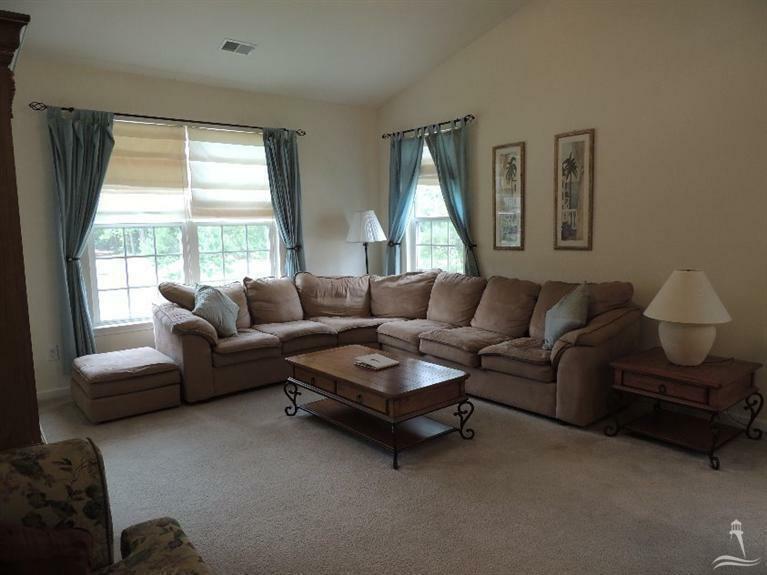 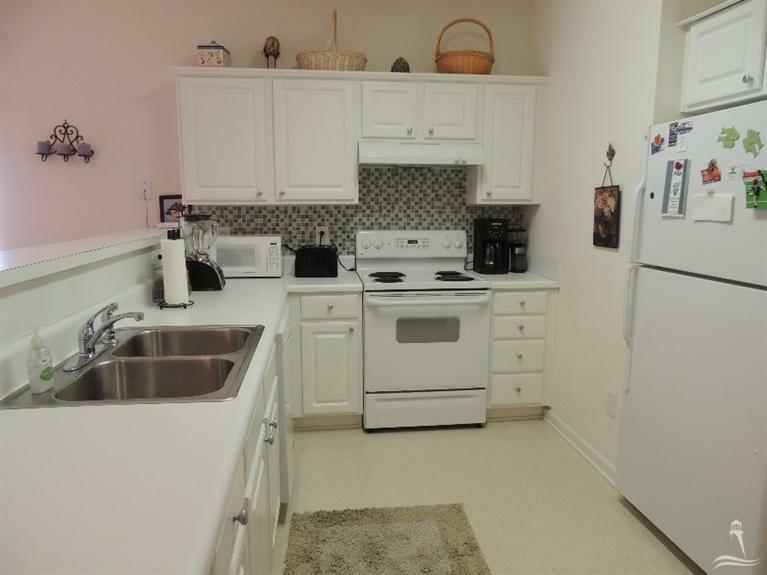 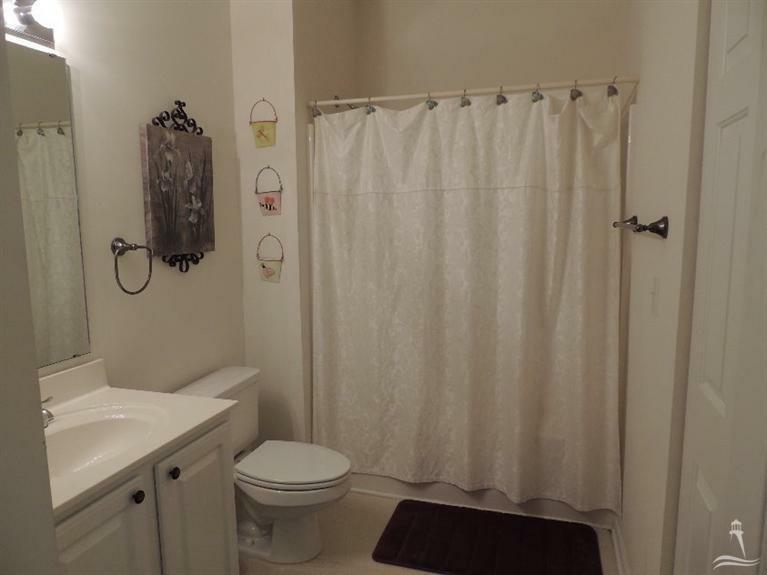 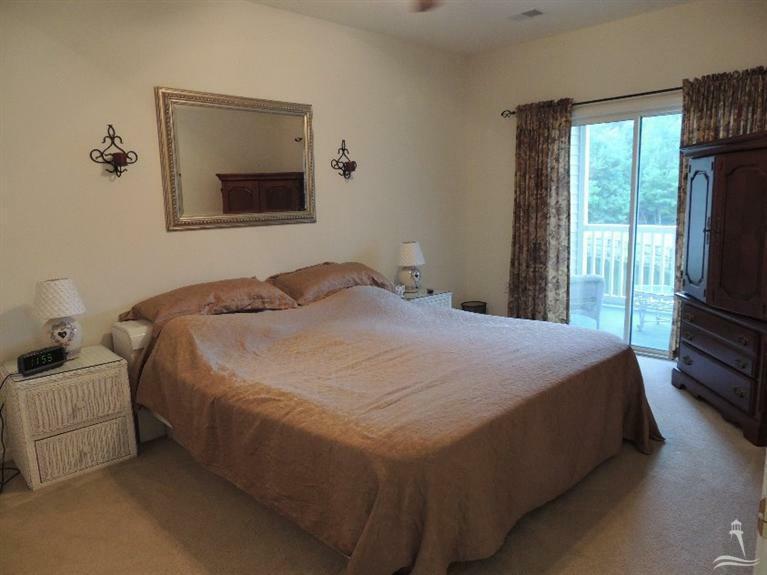 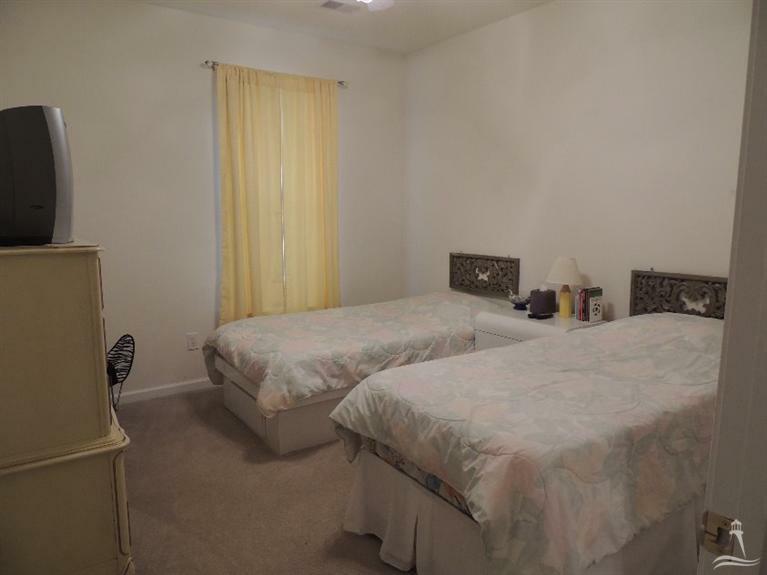 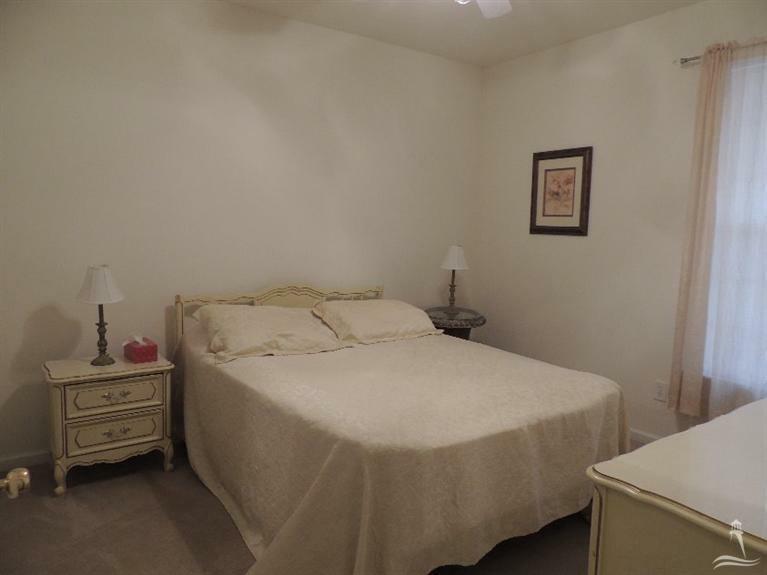 Condo is situated just a very short walk from both pools, tennis courts, etc.,. 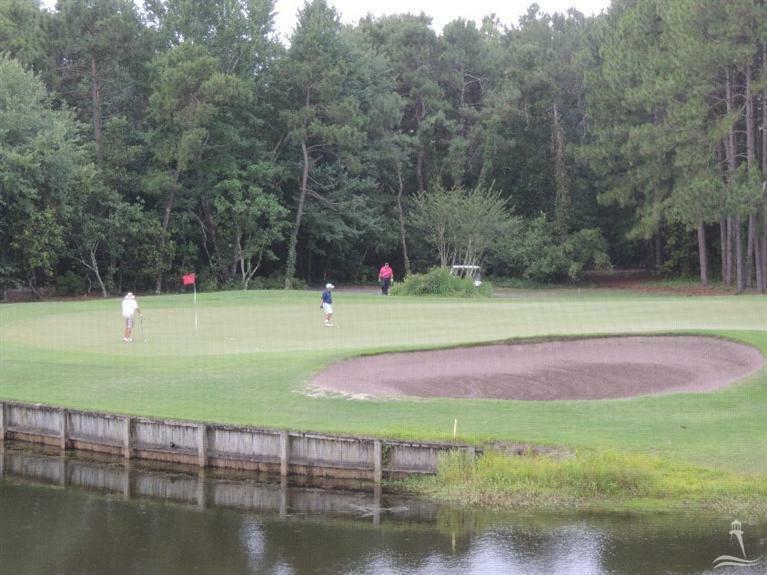 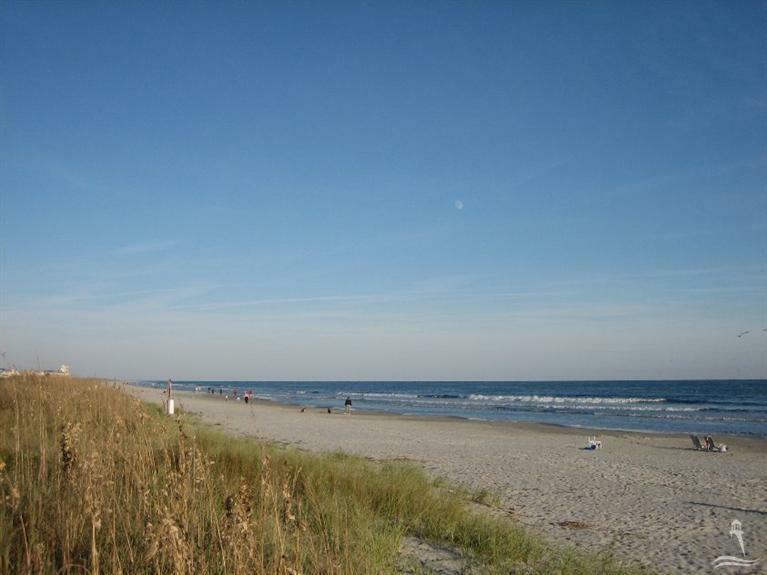 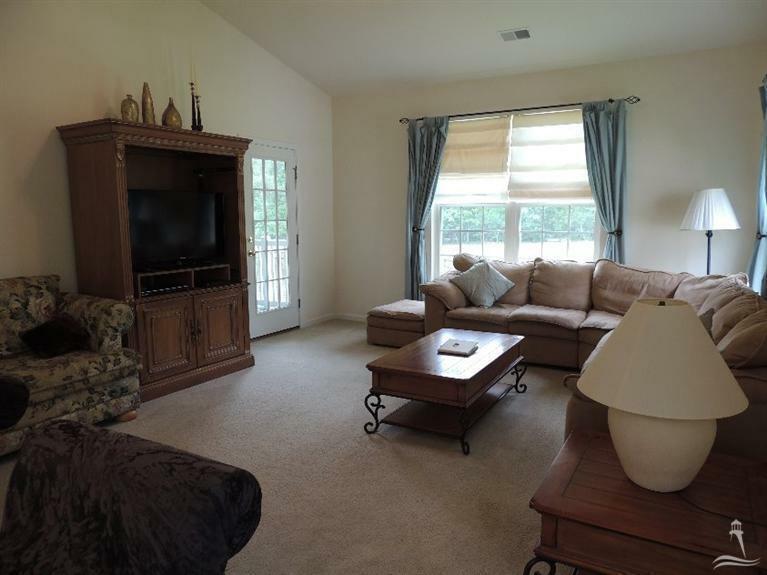 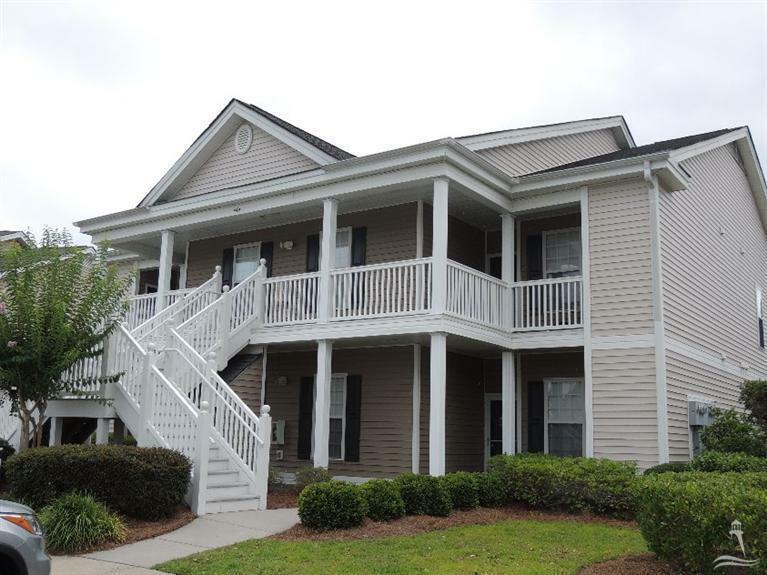 Sandpiper Bay is in a wonderful location, so close to the island of Sunset Beach!